Javier Estrada is the author of The Development of European Gas Markets: Environmental, Economic and Political Perspectives, published by Wiley. 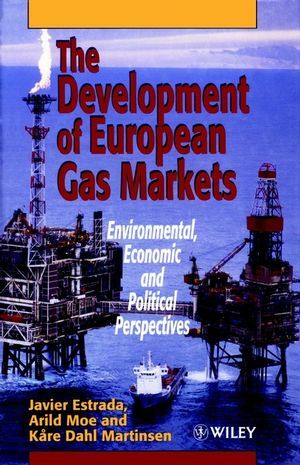 Arild Moe is the author of The Development of European Gas Markets: Environmental, Economic and Political Perspectives, published by Wiley. EU's Energy Policy and the Internal Gas Market. Gas Demand and Inter-Fuel Competition in Western Europe.